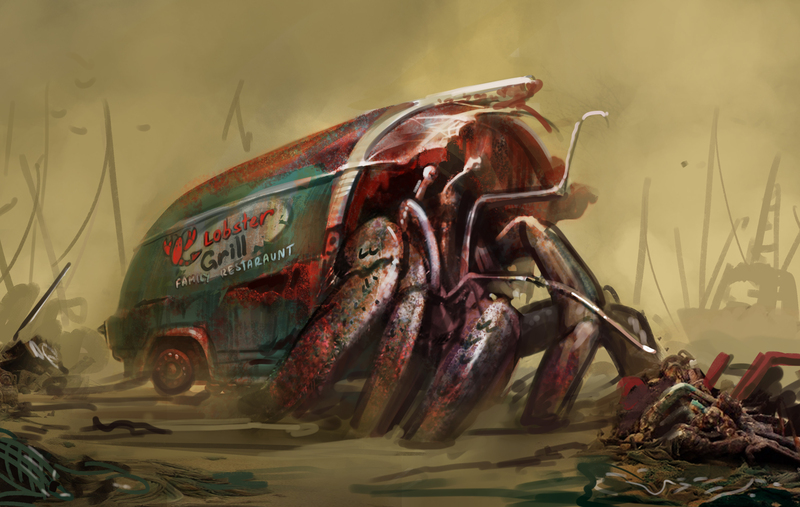 Bethesda’s first real weighty bit of DLC for Fallout 4 is out now, and man oh man, there is a lot to be excited about! It all starts when your friend Nick Valentine gets a request to look for a missing daughter. Kasumi has been conversing over the radio with a stranger, so she took one of the family boats and headed north. Whether on her own accord or lured by this stranger, it’s up to you to find out. 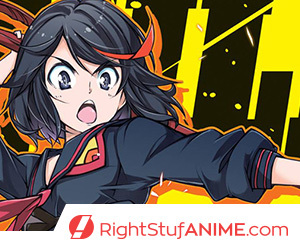 What you think is simply a missing persons case turns out to be a little more complicated than that, and you’ll find yourself caught up in an escalating war between two of the island’s factions. 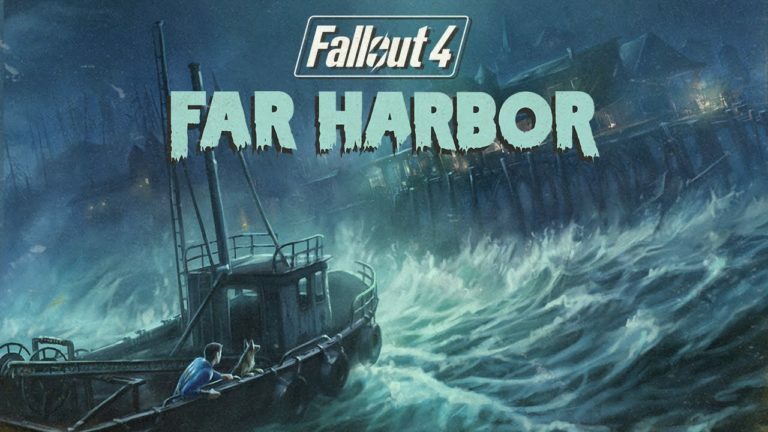 There are three major players here: the Harbormen who occupy Far Harbor, DiMA and his synths at Acadia, and those bonker rad-eating radical Children of Atom at The Nucleus. 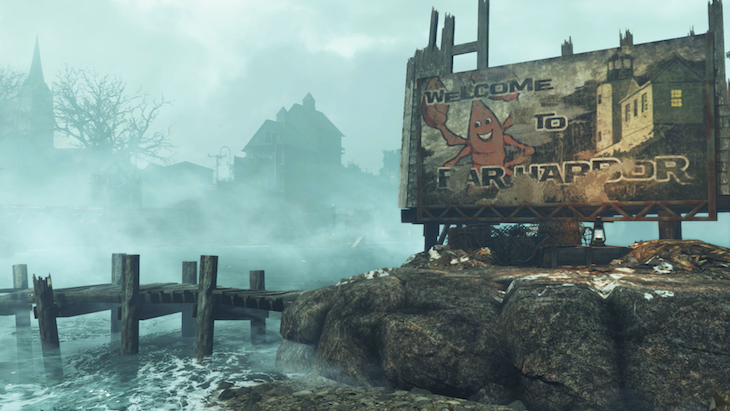 The Children claim the island’s dense radioactive fog proves it is Atom’s land and want the Harbormen to leave. 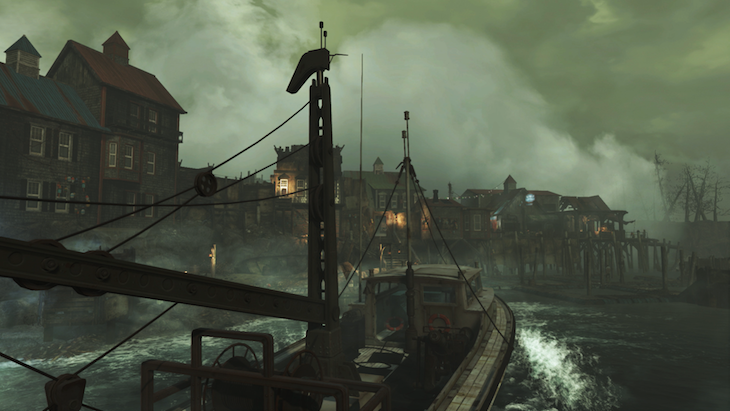 The Harbormen want to reclaim homesteads lost due to the encroaching fog, and DiMA synths aim to remain neutral in order to keep the home they’ve created for themselves far from the Institute’s reach. The fog touches everything on the island. Much of the wildlife here will attack on sight, unlike the skitterish does and brahmin from the Commonwealth. Several of them glow green from the radiation, while others are mutated varieties of dog or mirelurks. There are new threats as well, and these anglers, fog crawlers, and gulpers have proven to be hard to take down with my trusty modded out Gauss Rifle. You’ll also want to keep your eyes open for Trappers; those guys are bandits gone crazy from the fog and are not above cannibalism. I highly recommend scavenging their corpses for gear to pass on to your new settlers, as they definitely need all the help they can get should their fog condensers go on the fritz. And did I mention there are Super Mutants here? Because there are and they are still just as annoying as ever. New DLC means a whole plethora of new gear to discover. One of my favourite new toys was hidden inside the Beaver Creek Lanes. 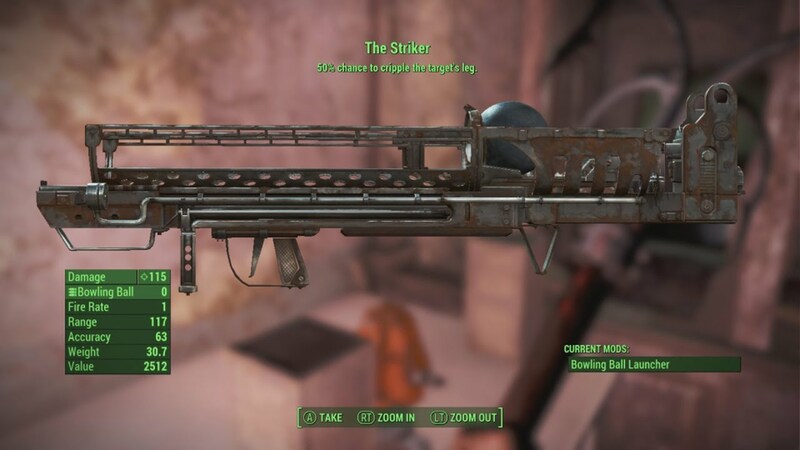 The Striker is basically a Fat Man that is modified to shoot bowling balls, but since I just started making ammo for it I haven’t tried it out. I’m hoping it will help me tackle the Shipbreaker sidequest. I also love the harpoon guns, even if they are slow and bulky. While most unique new gear is easy found or given from completing quests, there are a few things for sale from vendors in Far Harbor, Acadia, and the Nucleus. I’ve yet to purchase any of those because I’ve been spending caps on ammo and building supplies for my settlements. I encourage you to bring Nick Valentine along for the ride out to Far Harbor, and not just because you were hired because of his connection to the Nakano family. There are truths about Nick’s past to be uncovered here and his interactions with the parties involved help flesh out some story. But don’t feel tied to keeping Nick around at all times; Old Longfellow offers to lend you a hand getting to know the island and his cabin is the first settlement you unlock. He’s pretty decent company, and I often see him chowing down on a bowl of power noodles when he’s meandering around the cabin. I’m hoping to get to know him a little more once we blow up Shipbreaker. This hermit crab is a damn pain in the behind, but we took her down and looted her shell for goodies. After 30 or so hours of exploring the island and getting to know the inhabitants, I am glad to say this is the DLC fans have been waiting for. We’ve got hours of branching story to experience, at least thirty places to explore, and all sorts of new goodies and recipes to try out (wolf ribs, anyone?). I’ve cleaned up all the trophies for this one and have my fingers crossed that the next DLC chapter is just as hefty as Far Harbor. 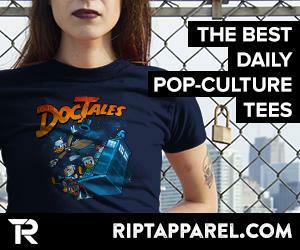 *This post was previously published on The Daily Crate.